LuxuriousPROTOTYPE: Brooks Brothers x Ray-Ban | Tortoise Wayfarer Sunglasses. 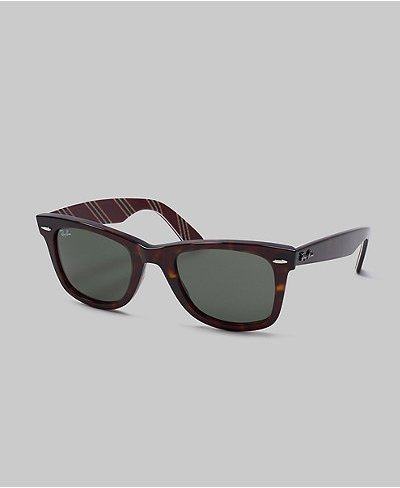 Brooks Brothers x Ray-Ban | Tortoise Wayfarer Sunglasses. While perusing some of my favorite sites I ran across these beauties. Brooks Brothers teamed up with Ray-Ban Sunglasses to create some Preppy American Classic sunglasses. Check out the BB#1 Repp Strip detailing! 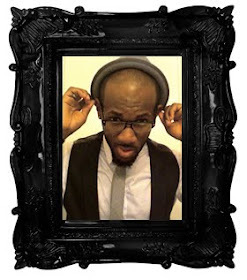 If you are not a fan of the tortoise shell check out the black ones below.